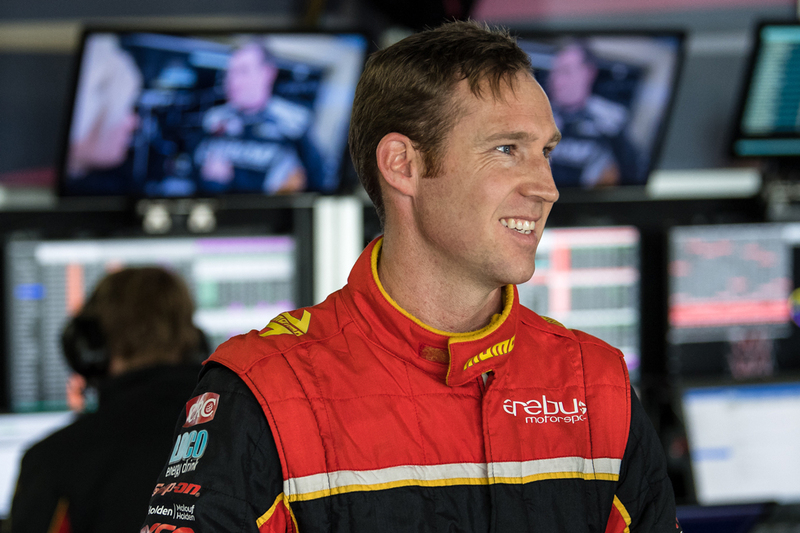 Erebus Motorsport has now ticked off two of its four bogey circuits this season, says David Reynolds, as the Holden squad chases a maiden Supercars championship. 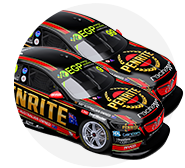 After two seasons developing their package, Reynolds and Erebus have come out firing in 2018, recording at least one top-six qualifying and race result at all four events to date. The mix of speed and consistency means Reynolds is second and the top Holden runner in the standings, 60 points behind Scott McLaughlin. 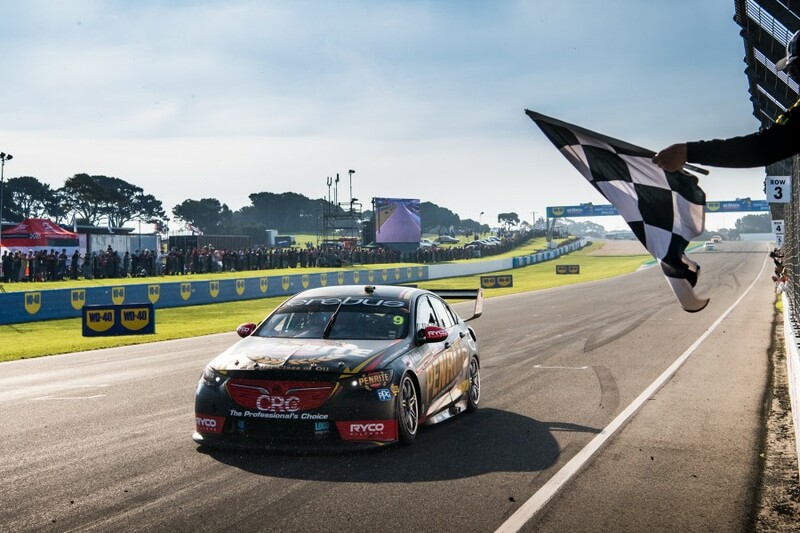 Phillip Island showed the newfound strength of the Erebus team as, after starting and finishing sixth on Saturday, Reynolds leant on team-mate Anton De Pasquale. Utilising De Pasquale’s set-up, the Penrite entry vaulted to second in both ARMOR ALL Qualifying and the race, which he led in the early stages of the final stint. Although Reynolds was also on the podium in the corresponding race last year, that was one of tyre conservation amid a spate of failures. Until this year, Reynolds had counted the Island as one of four danger tracks for himself and the team. The first test had come in Adelaide’s season opener, where he finished second on the Sunday after a “lack of self-belief” meant victory slipped from his grasp. Nominating Phillip Island, Barbagallo and Queensland Raceway as his other weak circuits, Reynolds says the bogey tracks are “probably a bit of car and a bit of me”. “Every year we probably still circle the same tracks,” he explained. “But we’re just trying to put a bit more focus in there and come up with some better ideas and then use our rookie days to try them, and up the front we go. 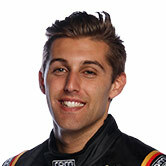 “I don’t dread going to Phillip Island, I just worry about performance. “Last year we finished third, but that was kind of a weird weekend. From sheer pace, [we were] probably not [fast enough], to be honest. “Phillip Island, Perth and Queensland Raceway are probably - if we had to circle a weak spot from the last couple of years - that’d be it. 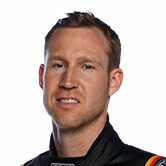 Reynolds finished 16th in the championship in his first season with Erebus in 2016, before winning Bathurst on the way to seventh last year. Only once has he finished better than seventh – Reynolds’ third place in his final season with the now Tickford Racing-branded squad in 2015. Reynolds had been in title contention until the penultimate round that year, winning two races despite the distraction of uncertainty around his future. Asked if he takes any lessons out of his 2015 campaign, Reynolds said: “I’m always thinking about it . “I didn’t give it a serious enough go at the start [of 2015] and that’s why I’m different this year.